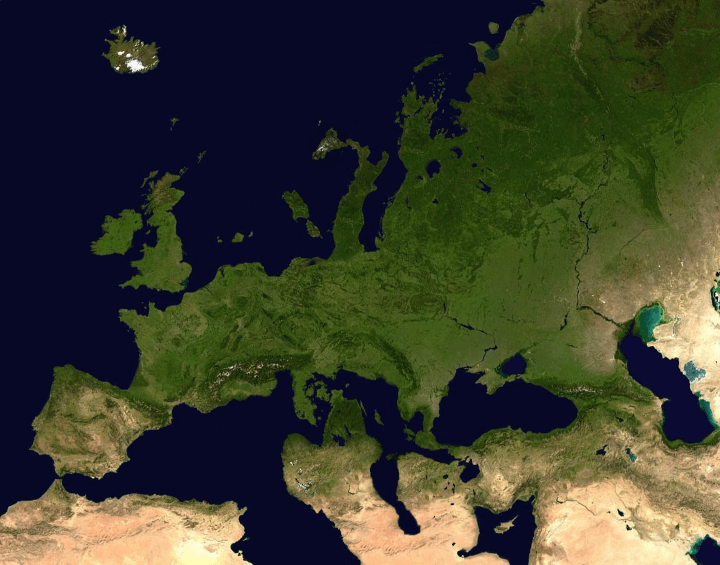 As the title suggests, the map above shows what Europe would look like if the Mediterranean suddenly switched places with Scandinavia. It’s a weird concept for a map that almost works. Especially, since mekbots has gone to all the trouble of adjusting the forest cover of both regions.